Tea is the most used drink in the whole world. In some countries, it is the basic drink that is used many times in a single day. Like in Asian countries, it is mostly used. There are many brands among which some are international while some are local which are packing tea and are available all over the world. People are loyal towards some specific brands and always prefer them while purchasing tea. Some brands are expensive while some of them are more popular in the world and most preferable as well. All the well reputed best tea brands to drink have a stronger image in the market. There are also varieties of them in which there is mint & green tea and different flavors as well. The most expensive brands are available in their online stores and on the reputed departmental stores in the world. Different brands are available, so people have wide options to choose the best one for them. 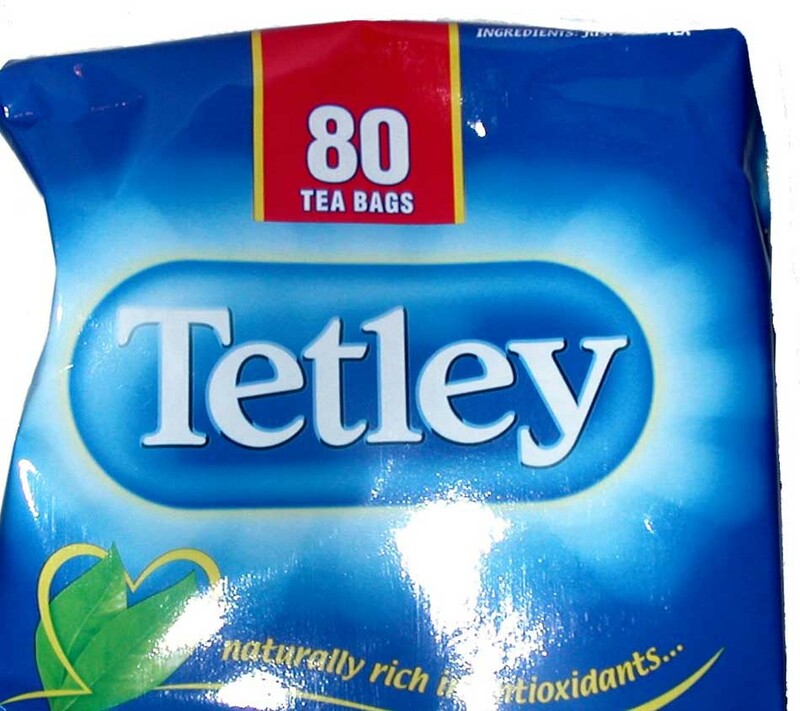 Tetley is a British manufacturing company and considered as the 2nd largest manufacturer of tea in the whole world. The distribution of their refreshment is done in almost more than 40 countries. It also offers different flavors of bags that are almost 60 different flavors. It is the biggest company in UK. It is also owned subsidiary of the famous company Tata Tea. Tata Group purchased this brand in 2000 and then it was integrated into the Tata refreshment in about 2006. Tata is now very famous in the whole world and is the 2nd largest manufacturer after Unilever. It is very famous black tea that is made by Bettys and Taylors of Harrogate. This brand started their production in 1886. 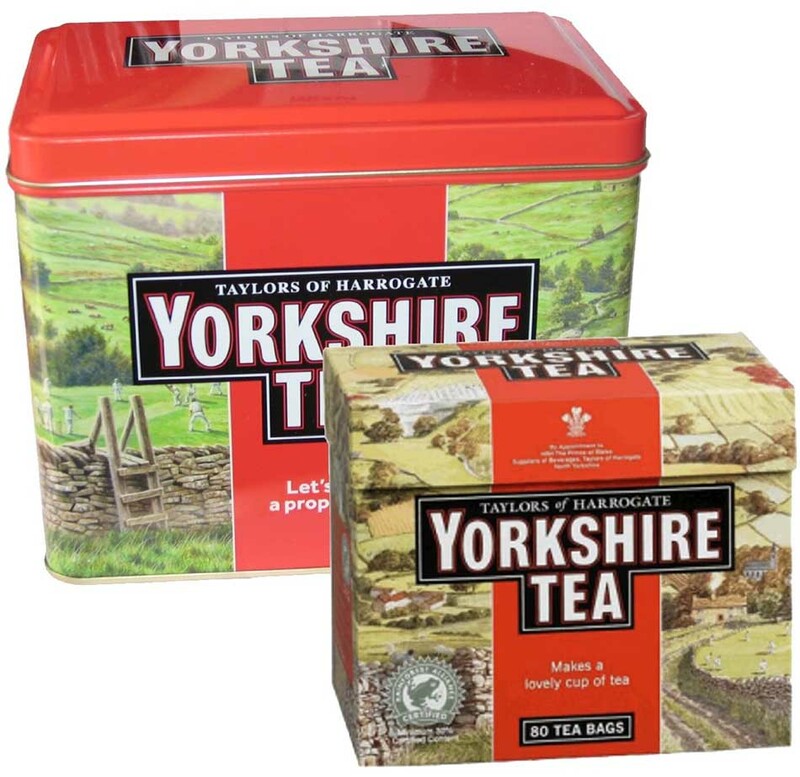 At that time, Yorkshire was sold by Taylors but after that it was purchased by the Bettys. It not only produces and sells teas but also coffee as well. It is among the few family manufacturers of refreshment and coffee in the whole country and world as well. It has different varieties, and their names are also different in order if distinguish them like luxury blend gold tea, Yorkshire seasonal, original tea and hard water as well. 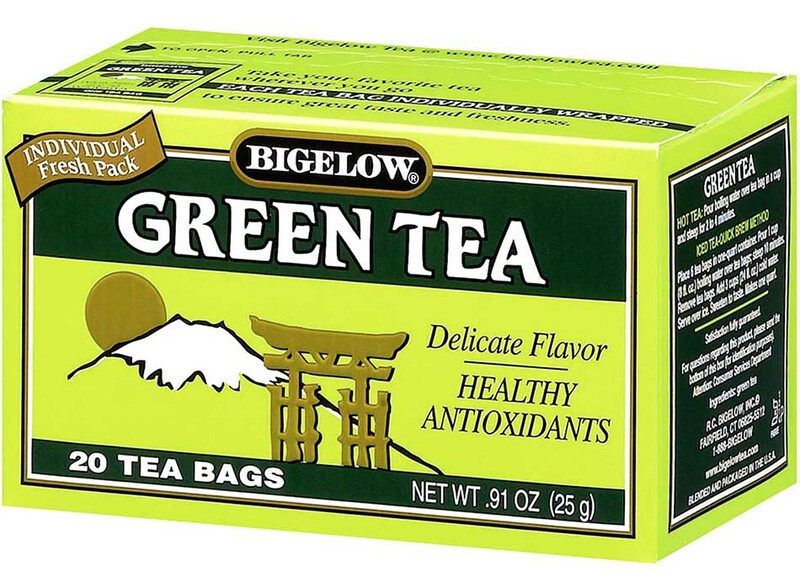 It is mainly famous in the world with the name Bigelow Tea Company. It is an American company. It is a family owned business and still running as the same. It is selling their products in different varieties in which there is refreshment (black & green), herbal tea and many others as well. This brand also owns its refreshment plantation that is situated in South Carolina. It is a privately owned company but still earning many profits like it earned almost $90 million in 2009 which is amazing for a private brand. They are more famous as they don’t use any spices in their products. 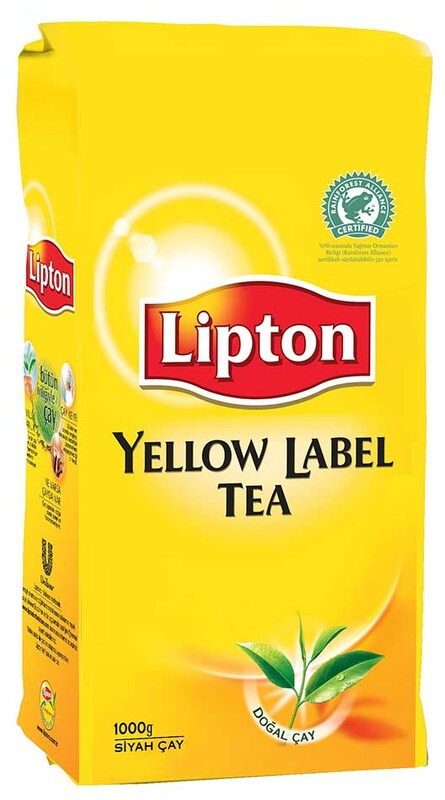 Lipton is a tea brand of Unilever. Unilever is very famous manufacturing company and everyone is well aware of its name. It is involved in making of almost all products which are used in the world. It was first started in UK and then later was introduced to the whole world. After that company started to focus and tried to boost this brand. The name of the brand was kept because of its founder Thomas Lipton. This brand is very old and is working in the field of refreshment from past 125 years. 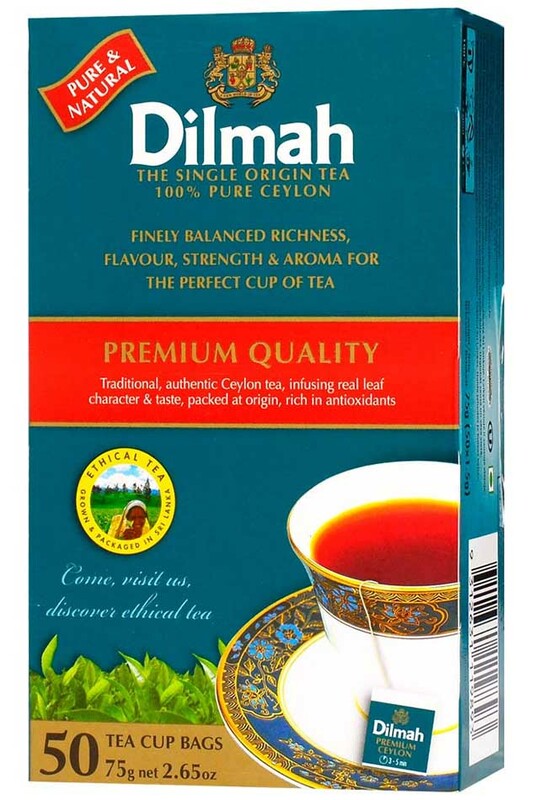 Dilmah is basically a brand is Ceylon Tea which is famous all over the world. This company started to work in the field of refreshment in 1974. The name of this brand was chosen by its owner. This brand is available in almost more than 92 countries of the world in which all big countries are also included in UK, Turkey and many others. This brand basically started its refreshment from Sri Lanka than as the time passed it was spread in the whole world. It also has different flavors and qualities of products by this brand. If you’re finding this list boring because you’re a coffee lover not a tea lover, you may want to read our list of top coffee producing countries in the world. It is a private company that is owned by an American company. It produces tea from the organic products and export tea to all over the world. It also offers loose and refreshment bags as well. The amazing fact about this brand is that it was the first one to introduce different flavors of refreshment like White & red refreshment, etc. This brand was producing wine and different beverages in past, but then it started to produce refreshment as well. It started to work in the field of refreshment in 1992, and their specialty is refreshment as well. Harney & Sons is a tea of an American company that was started in 1983. Their product is of very good quality and also offers loose and herbal one as well. Their product bags are also of very good quality and expensive as well. This brand distributes their product to all leading hotels, shops, etc. It was also nominated as the best product in the world in 2009. The box of this product is very beautiful as it is of metal and shows that it is very luxurious refreshment of the world. Tazo is very famous brand in the whole world. It offers simple and herbal refreshment product as well. This brand started its work in the field of refreshment in Portland. But now it is purchased by Starbucks and has a very strong position in the refreshment market. Its small packets are available in the market for the people who use it in less quantity. It is considered as the refreshment that is of best quality in the world. It is very famous brand in the world. It is operating from America. The best product of this brand is Herbal tea that is very famous and loved by the people. It is also in many flavors like Green, white, black as well. Most of the people will not believe that the annual sales of this brand only from refreshments are almost $100,000,000. Twinings are the number 1 refreshment manufacturing brand of the world. It belongs to English market and fulfilling their demands as well. It is owned by the British food association. The logo of this brand is very old and using it for many years. It is working in this field since 1706 which is amazing and the oldest producer in the world. It also offers different varieties of product that are available all over the world.